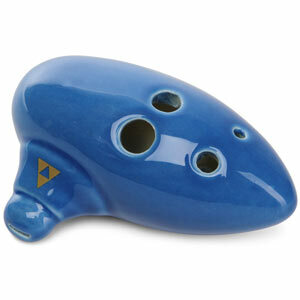 This is an Ocarina. This too is an Ocarina. An Ocarina is a wind instrument that sounds similar to a flute. Within 5 minutes of hearing about it from a friend, I am able to purchase an Ocarina for 99 cents and play it. It’s easy on the iPhone. 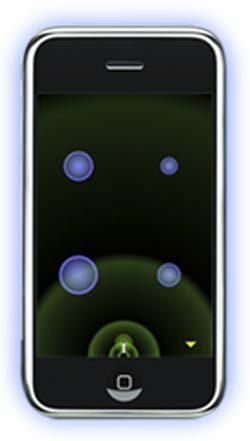 I just blow into the microphone and touch the blue spots to vary the sound. I can also listen to someone playing in Lisbon, Portugal (and many other cities) by switching to a global listening view. That’s the “social” part.